We offer a qualified welding technician for doing those little jobs that the bigger companies are too busy for. Aluminum boats and motor skeggs are easily fixed and will prolong the life of your boat or motor. 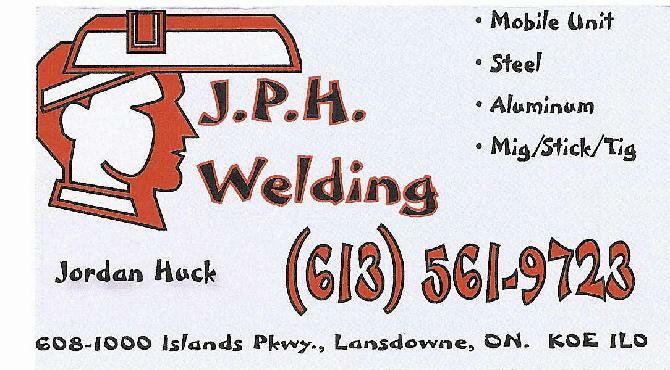 For any information on the welding services offered please contact either Jordan Huck or Howard's Marine.